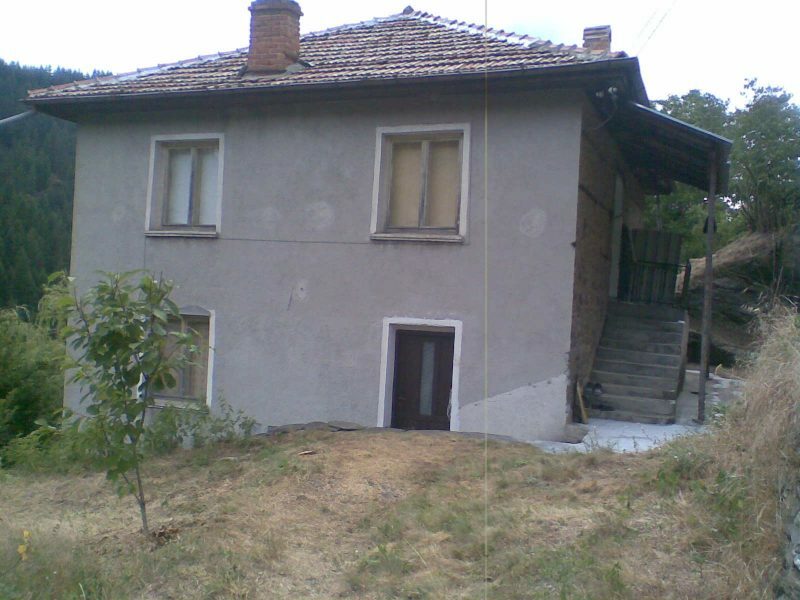 Bogutevo is a village in southern Bulgaria. Located in the municipality of Chepelare, Smolyan District. 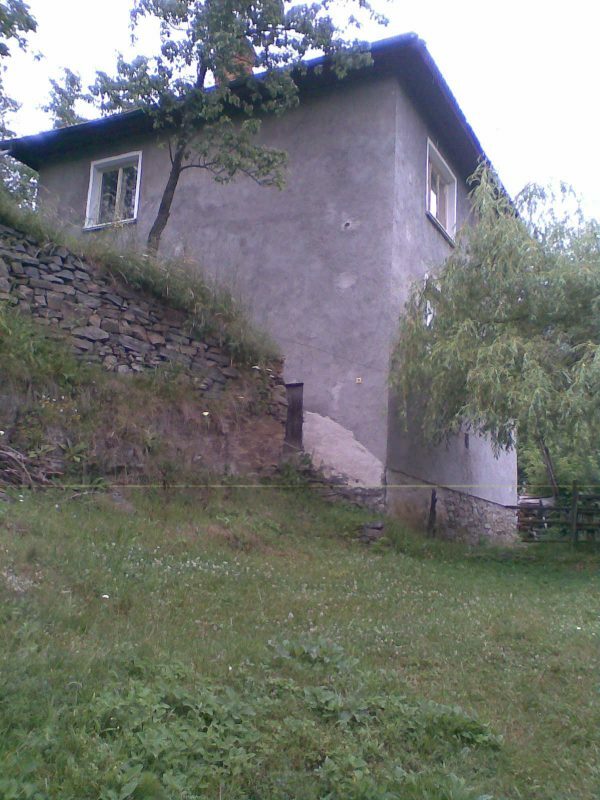 It is situated in the Rhodope mountain, 1390 meters above sea level. The permanent population is about 200 people. The climate is temperate continental with Mediterranean influence, characterized by heavy snowfalls in winter and mostly hot days in summer. 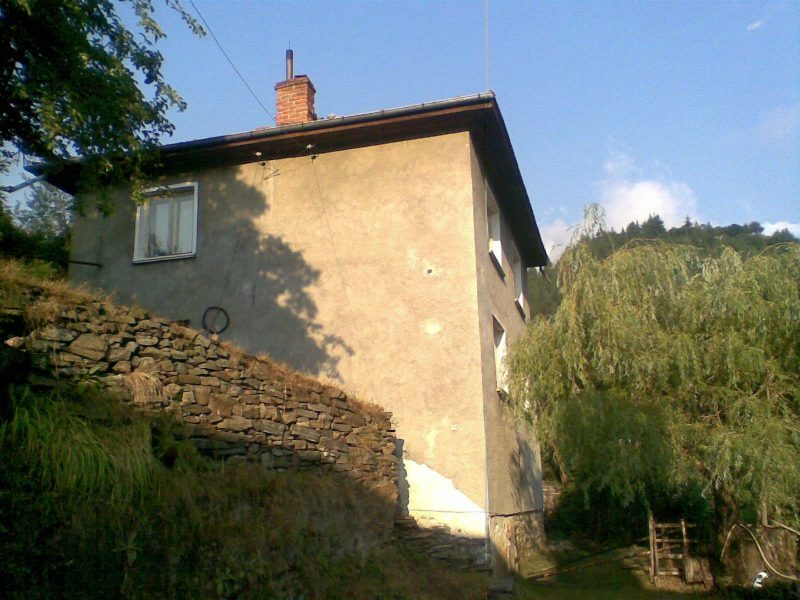 In Bogutevo a town hall, library, five guest houses and two restaurants are available for guests of the village. The village has good infrastructure - roads, mobile phone coverage. Nearest schools and hospital are located in the town of Chepelare. There is a regular bus service to the towns of Smolyan and Chepelare. Only 20 km away is Pamporovo - the most popular and biggest ski resort in Bulgaria. Located at 1650 m asl Its wonderful hotels feature all modern amenities and excellent service. Plovdiv / airport / - 67 km.